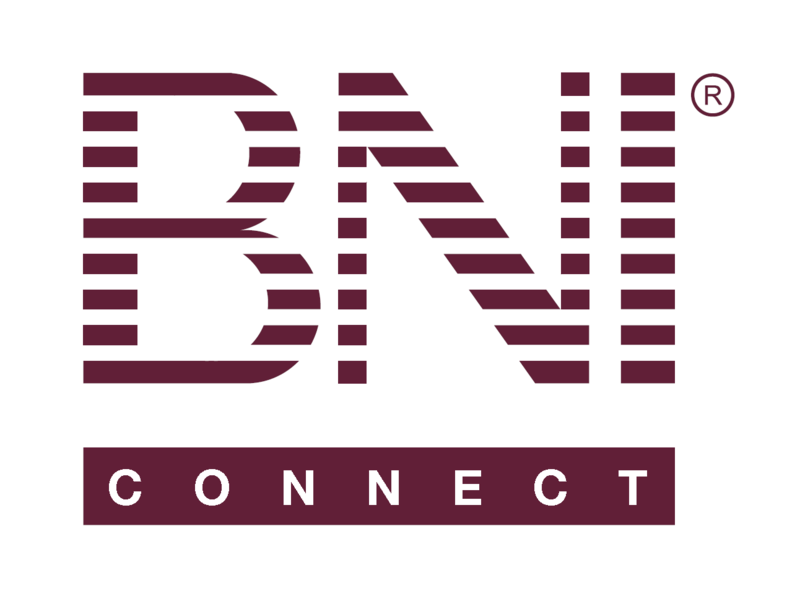 Global Org Chart – BNI Connect & BNI University Support - How Can We Help You? On BNI Compass there used to be a Global org chart. I expected it to be on BNI University but did not find it, nor did I find it on BNI.com. Is it available here?